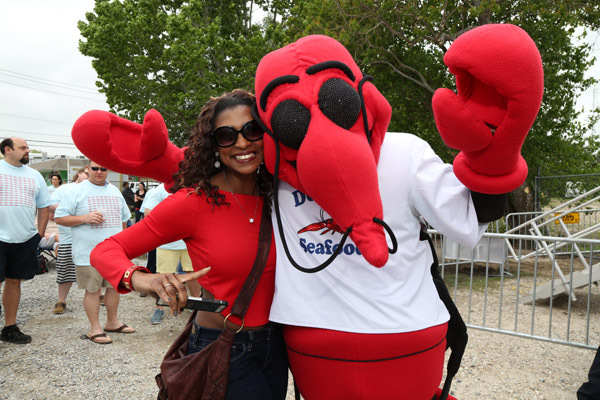 Revel in Louisiana crawfish during the 10th-annual Pinch A Palooza Festival, a crawfest presented by Deanie’s Seafood Restaurant in Bucktown. 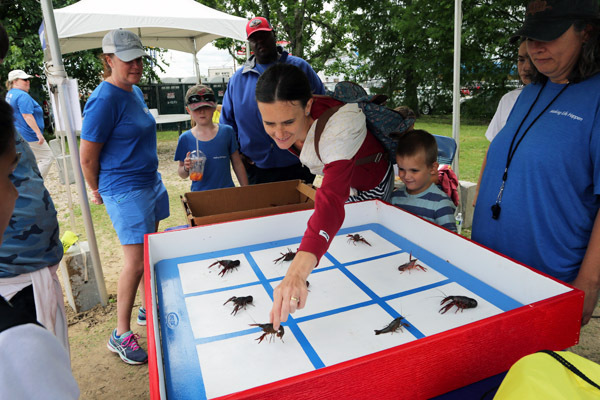 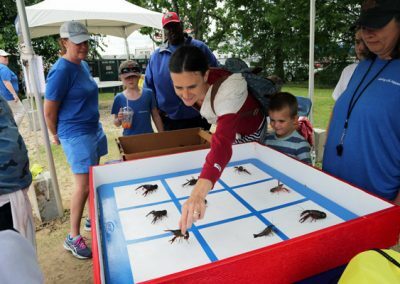 Because, seriously: What’s more fun than a festival centered around mudbugs? 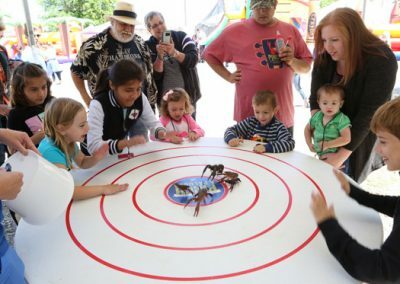 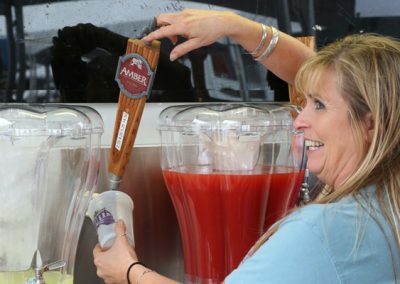 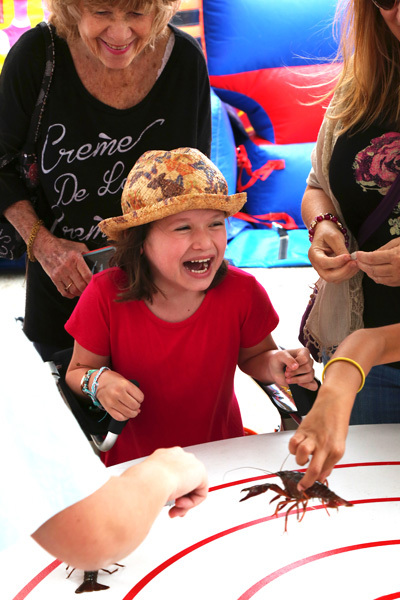 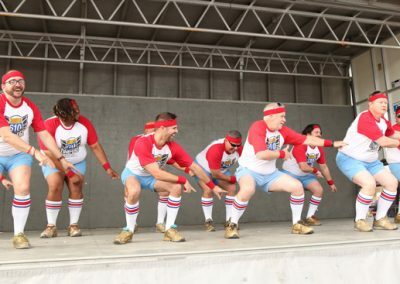 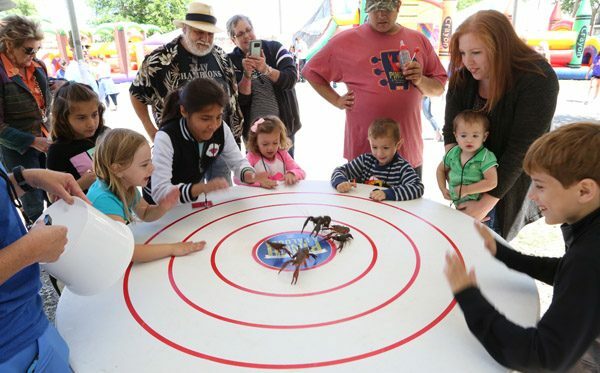 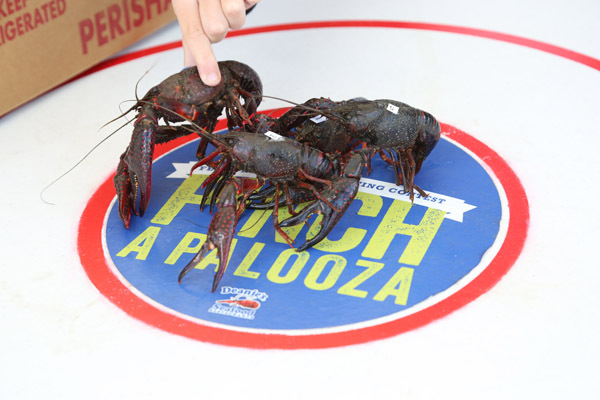 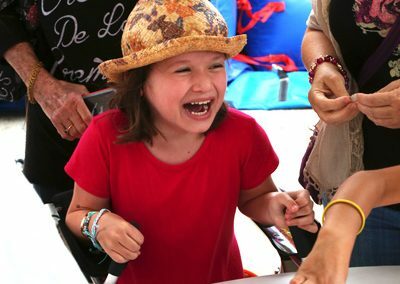 Pinch A Palooza 2019, on Sat., April 20, features a Crawfish Eating Contest, great local bands, crawfish races, the world’s only Crawfish Tic Tac Toe board, bounce houses for the kids, plus cool drinks and delicious hot boiled Louisiana crawfish. 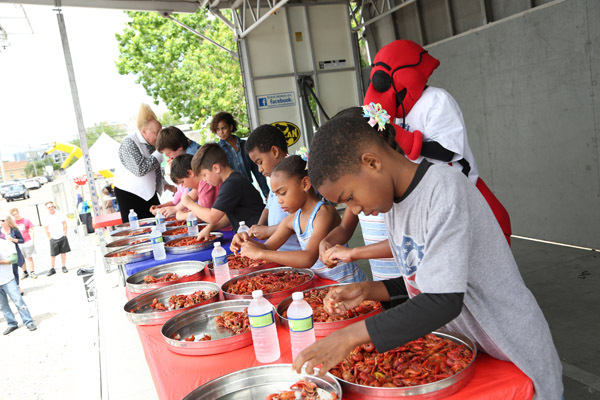 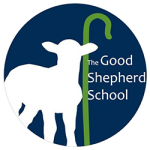 $1 will get you in for the day’s festivities, which benefits The Good Shepherd School, a STEM-focused elementary school serving low-income families in New Orleans. 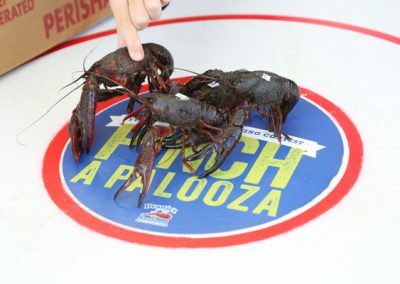 Competitive crawfish pinchers will compete during two heats to face off for the 10th-annual Pinch A Palooza Crawfish Eating Contest Championship. 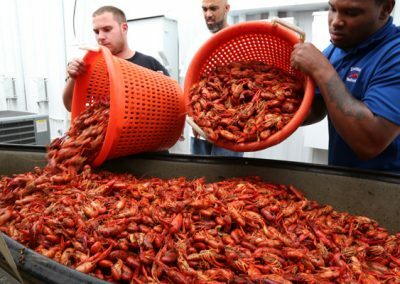 The first person to finish 3 lbs. 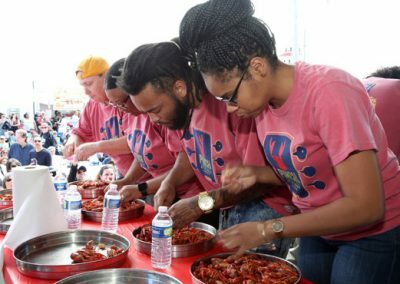 of boiled crawfish during heats 1 and 2 goes on to the final round. 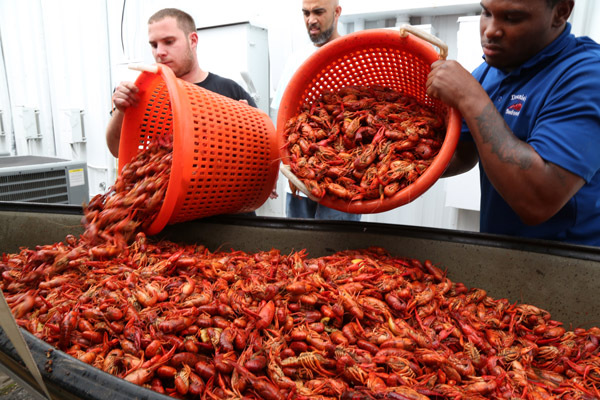 When heat winners elbow their way back to the table, they will be competing to eat the most crawfish in 10 minutes. 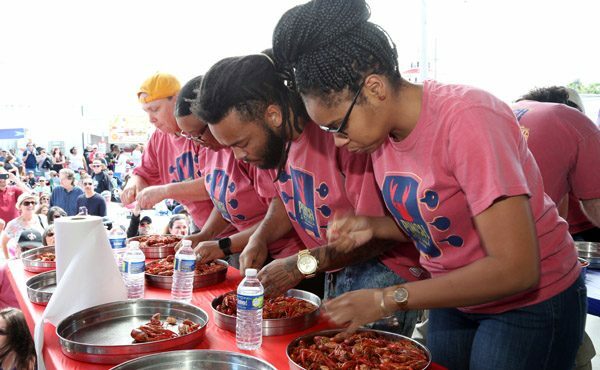 The winning competitor earns the title of Pinch A Palooza 2019 Crawfish Eating Contest Champion and a Deanie’s Seafood crawfish boil for 20! 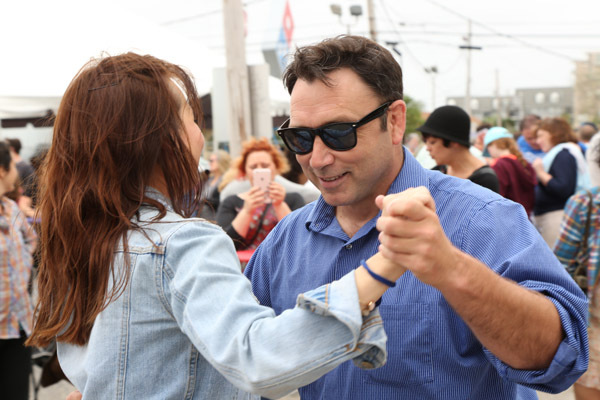 Actor, comedian, host Johnny Rock will emcee the day’s festivities for the third year. 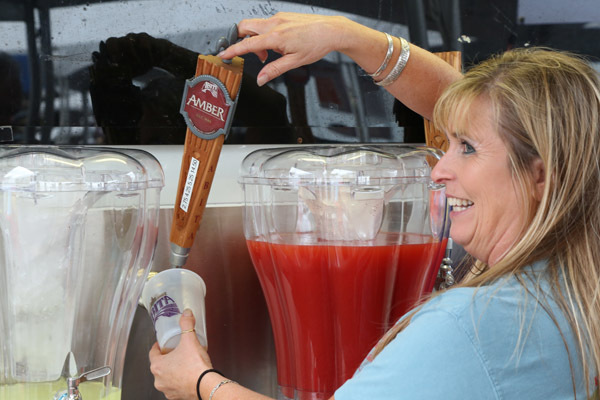 Rock was born with a funny bone and became a stand-up comedian at 18 years old. 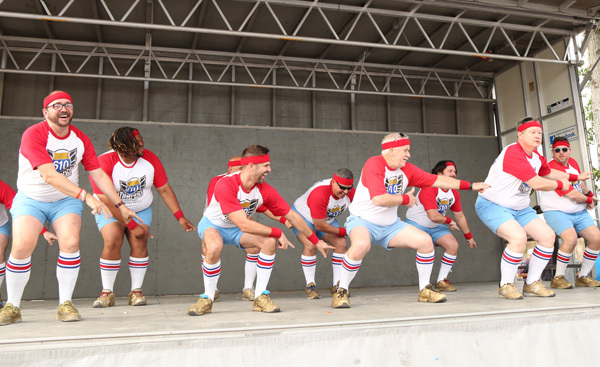 In 1984 he placed 3rd in Showtimes’ “Funniest Person in America” competition for the state of Louisana. Rock continues to live and act in New Orleans and can be seen in over 30 movies. 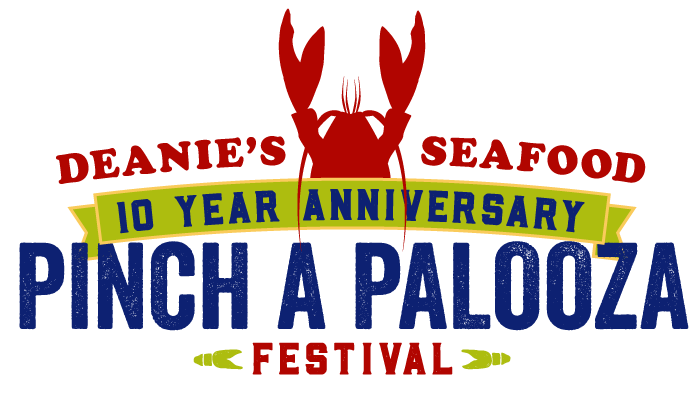 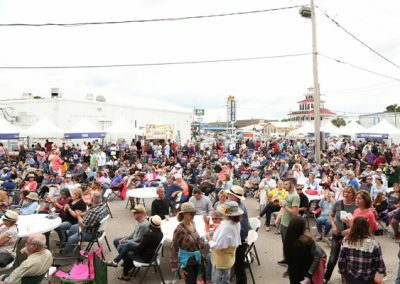 Our Pinch A Palooza Festival 2019 lineup includes performances by Roux the Day, Ryan Foret & Foret Tradition, Vince Vance & The Valiants, and The Topcats. 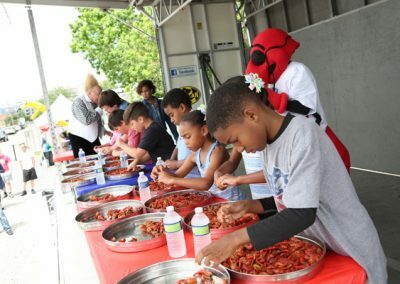 Free face-painting, inflatables, a balloon artist, plus fun games and activities like crawfish races and the world’s only Live Crawfish Tic Tac Toe table will entertain the little ones. Plus, our lovable mascot, Pincher, will be dancing to tunes, handing out hugs, and taking selfies with fest-goers all throughout the day. 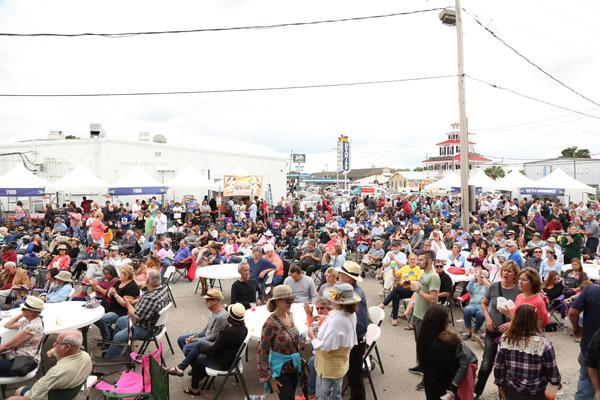 Grab a lawn chair and a neighbor and head on over to Bucktown and see us at Pinch A Palooza 2019!